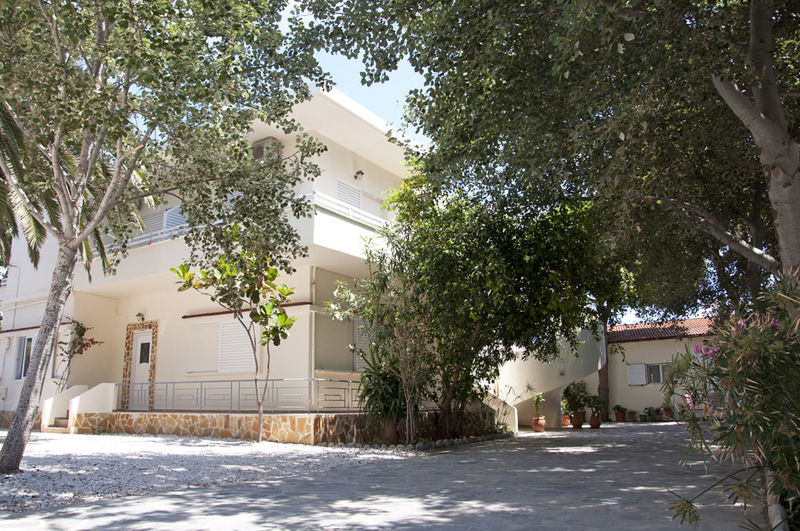 Welcome to Maya Studios at Paleochora, Crete! 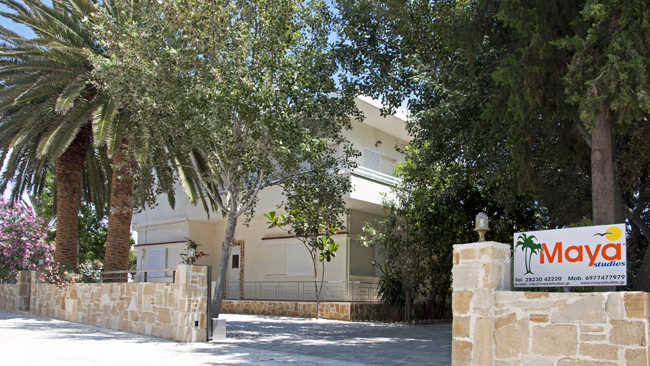 Maya Studios consist of comfortable and well equipped studios, which are offered for long-term rental. 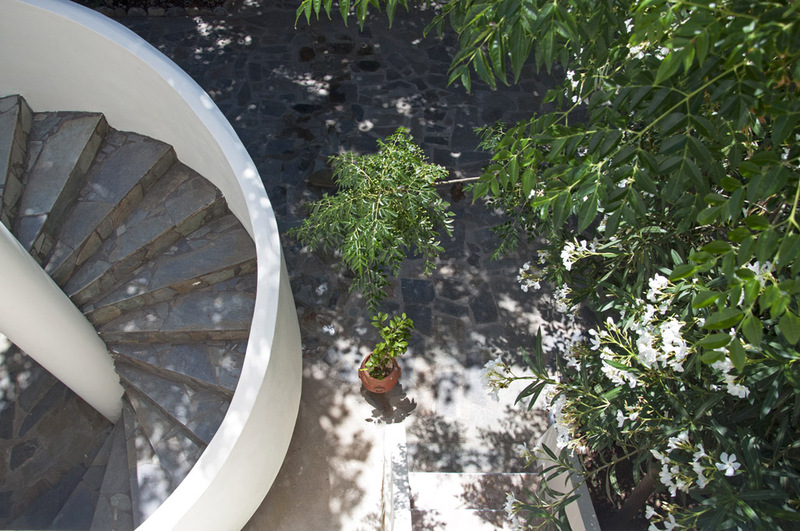 Every studio has its own balcony and there is parking space and a beautiful garden. 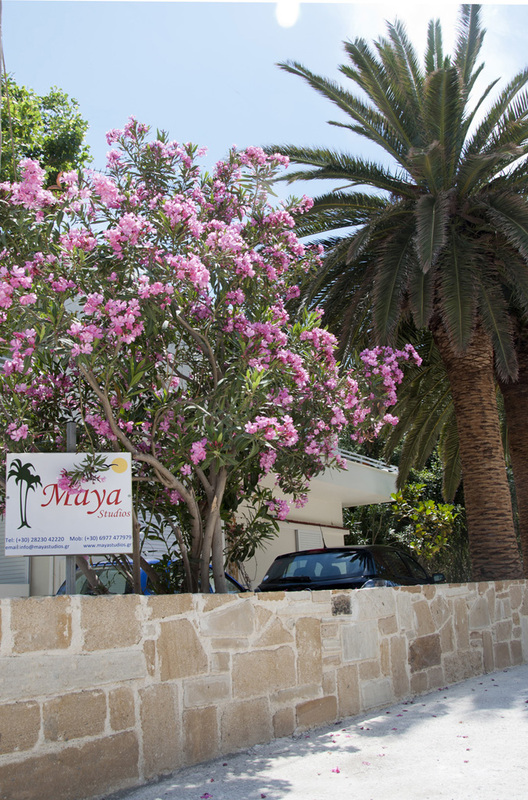 Maya Studios are located at the south side of Chania prefecture of Crete, in a peaceful shore region called Paleochora, just 70 meters away of Sandy beach and not more than 150 meters away from the center. 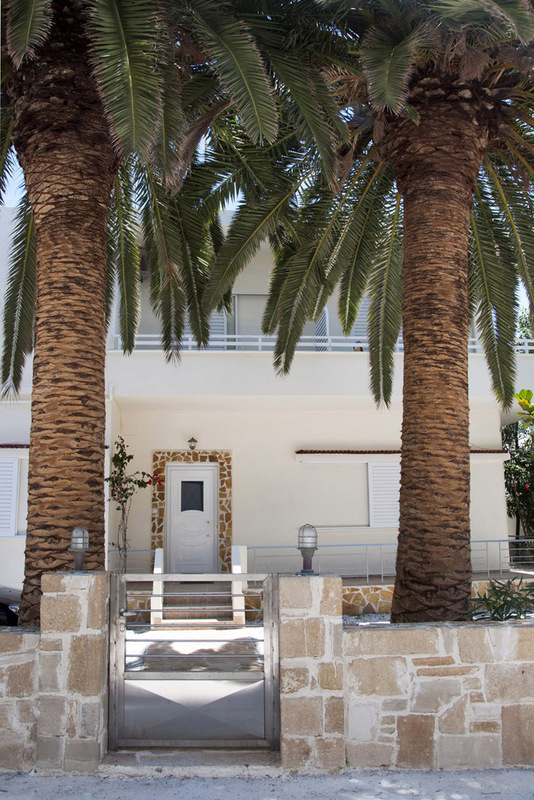 You may have pleasurable vacations near to the sea that combines calmness with cosmopolitan life either summer or winter time. 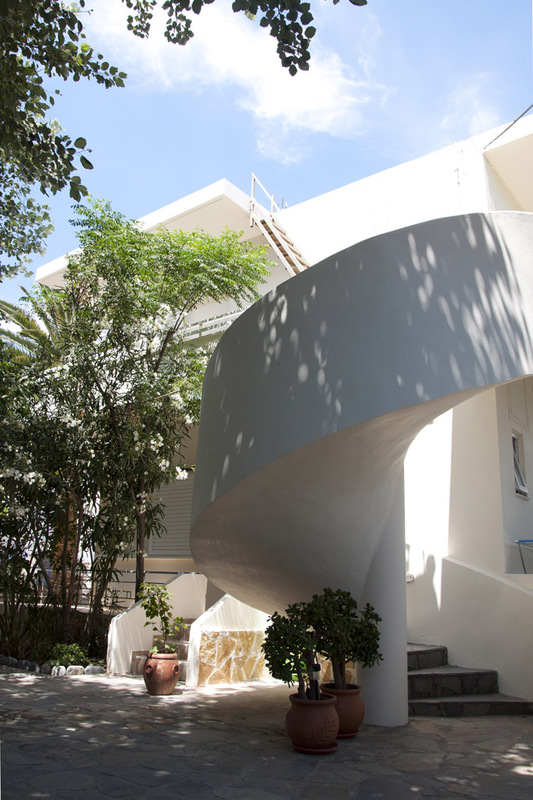 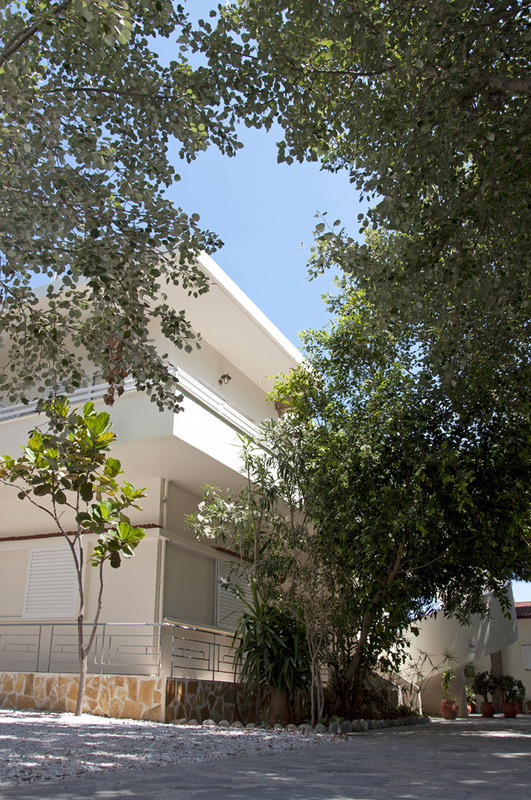 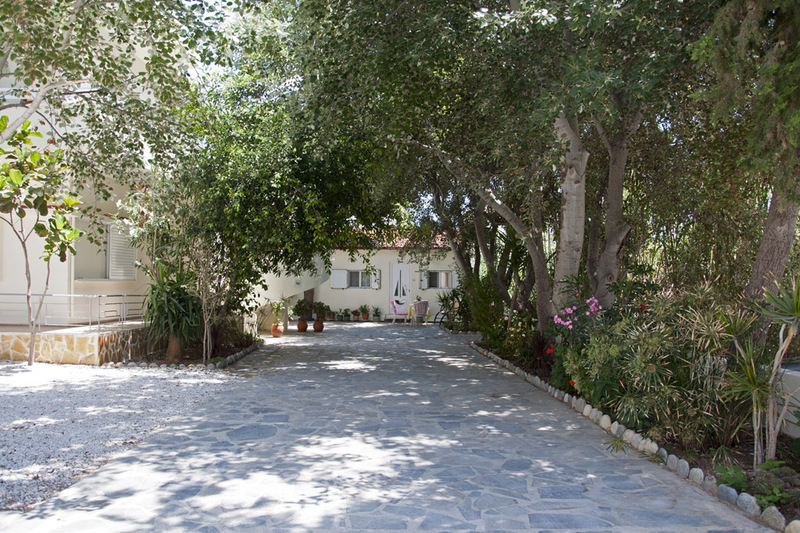 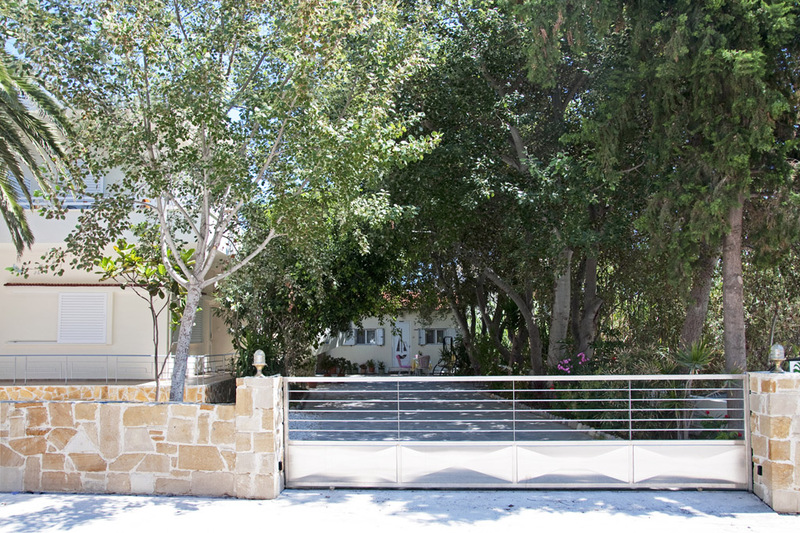 In short walking distance you will be able to reach the center of Paleochora. 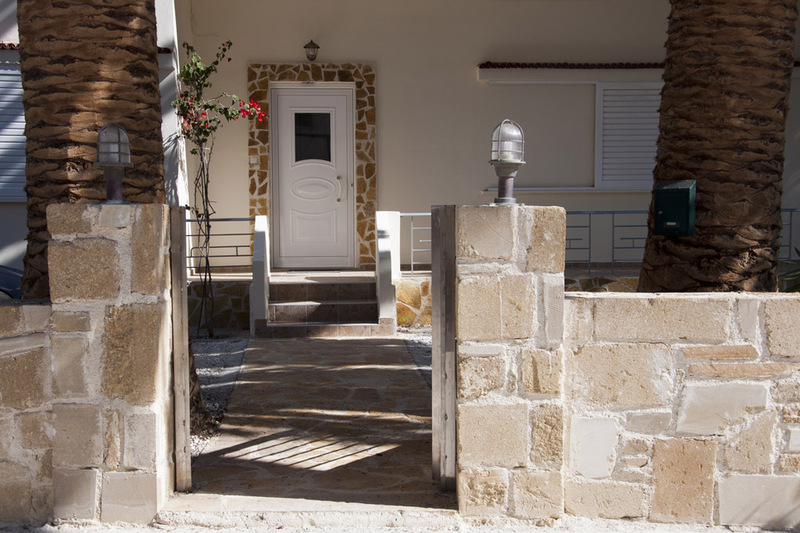 In few minutes you may have access to any point of the village or to the beach. 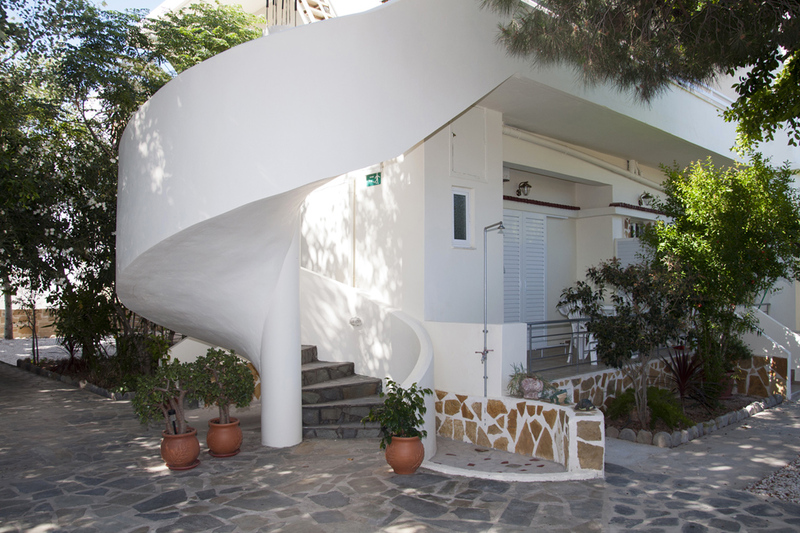 From Paleochora you can organize excursions and trips by car, bus or ferry boat, to various places of the Southern Crete and of Chania prefecture like as Sougia, island of Gavdos, Agia Roumeli, Elafonisi, Loutro, Sfakia, gorge of Samaria, gorge of Agia Irini and many more.